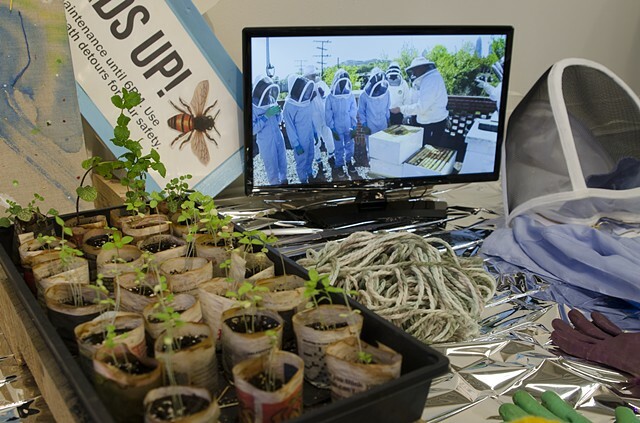 During his residency at the McCOLL CENTER FOR ART + INNOVATION, Chávez developed and implemented a seven-week curriculum around beekeeping, food justice, community building, community gardening, and cooking. 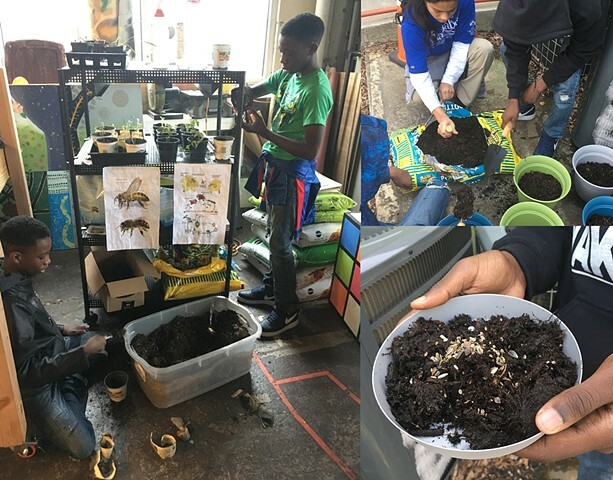 This course met after school weekly with two groups of students, one group of 6-8 middle schoolers and the other group of 6-8 high schoolers. 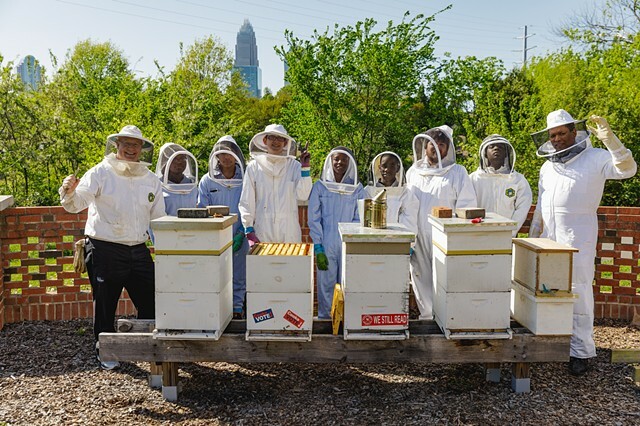 Through learning about beekeeping, students learned about working together and taking care of the ecosystem. 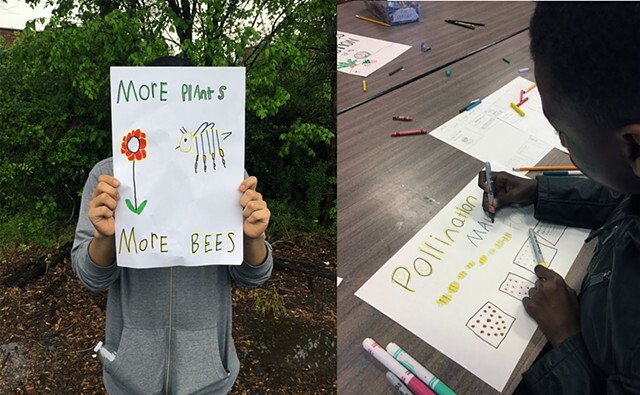 Example activities included visiting a beekeeper and inspecting a hive, visiting a community garden, cooking, and creating a food justice posters. 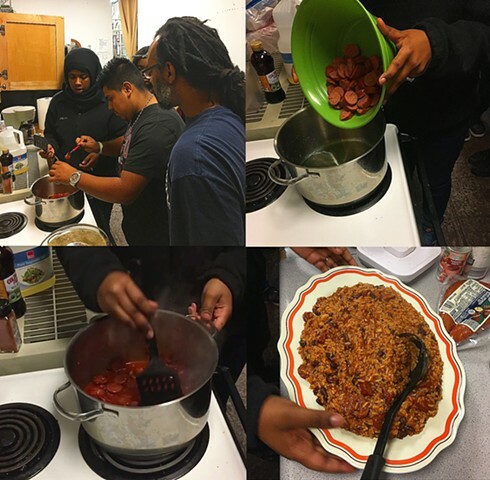 Chávez partnered with the Behailu Academy, working closely with Lead teaching artist Bree Stallings and teaching chef Trevor Hoskins. 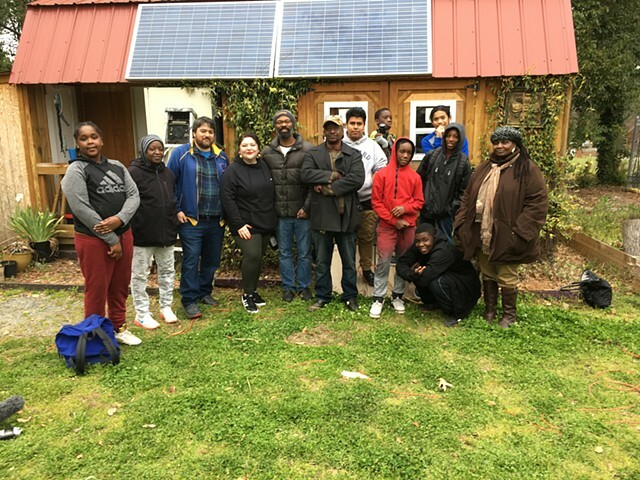 Behailu Academy works to “empower youth to find and use their voices through the arts, academic support, and community service”. Students served by Behailu attend schools in Charlotte with high concentrations of students in poverty, with many students experiencing housing instability. 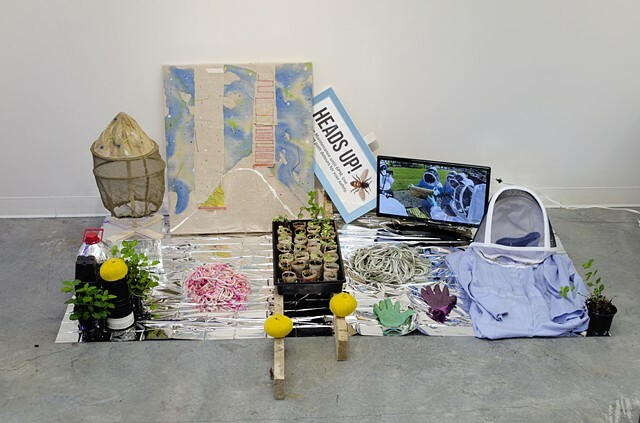 Chavez’s residency is part of “A Tale of Two Cities,” an initiative that seeks to elevate the voices of our neighbors experiencing homelessness in the North Tryon planning and development process. 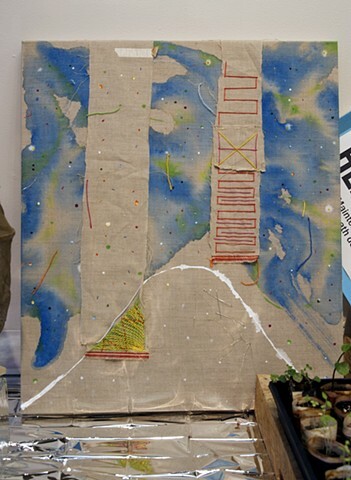 The initiative is generously supported by ArtPlace America and National Endowment for the Arts.